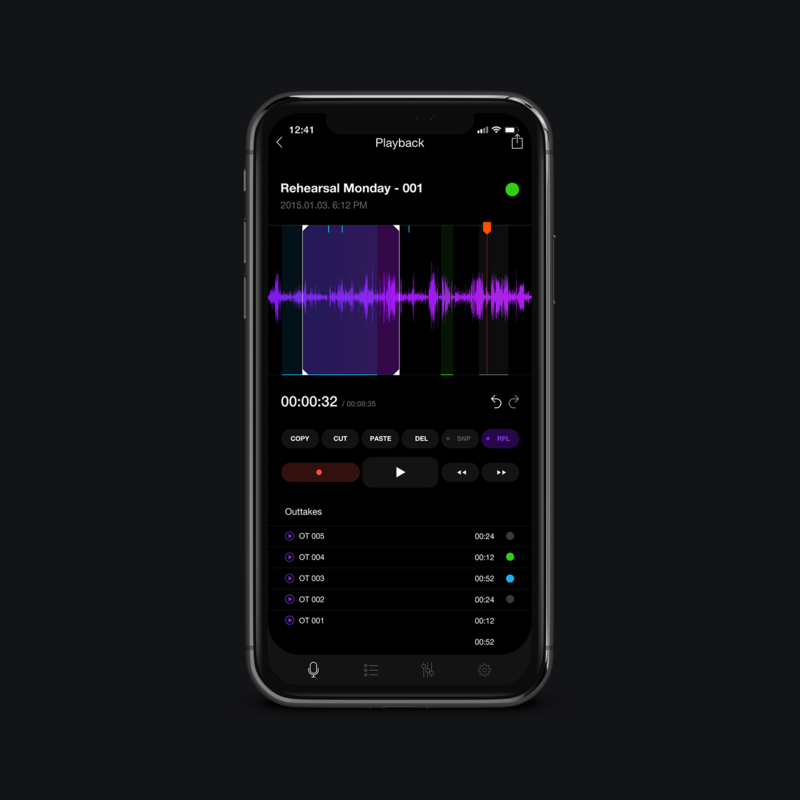 A Real DAW - On Your Phone. 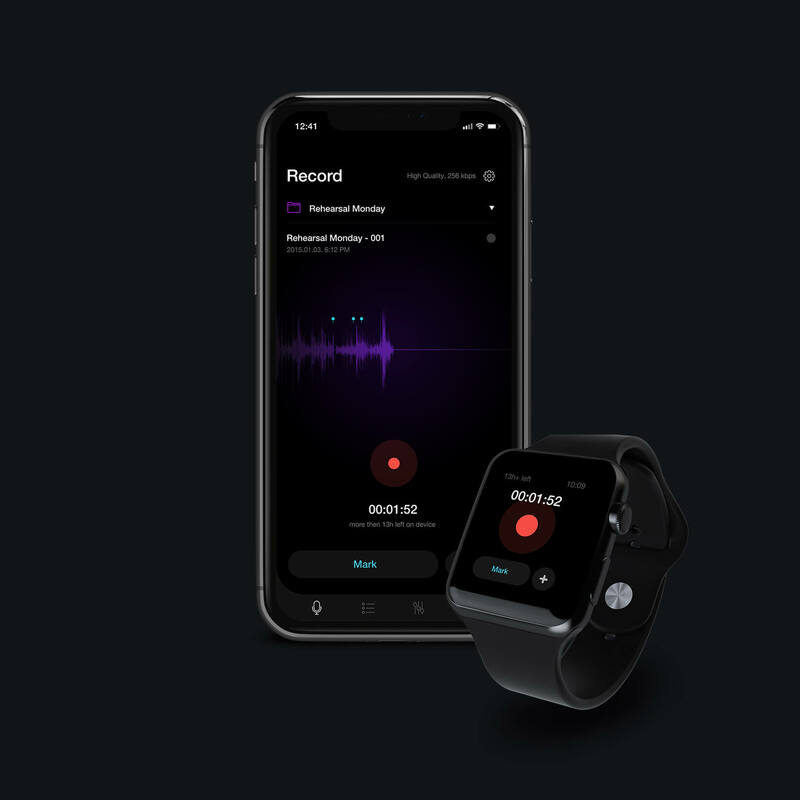 Peak utilizes the abundant power of modern mobile devices like the iPhoneX to deliver you, the audio focused professional a complete solution to record, organize, edit and share audio on the run. 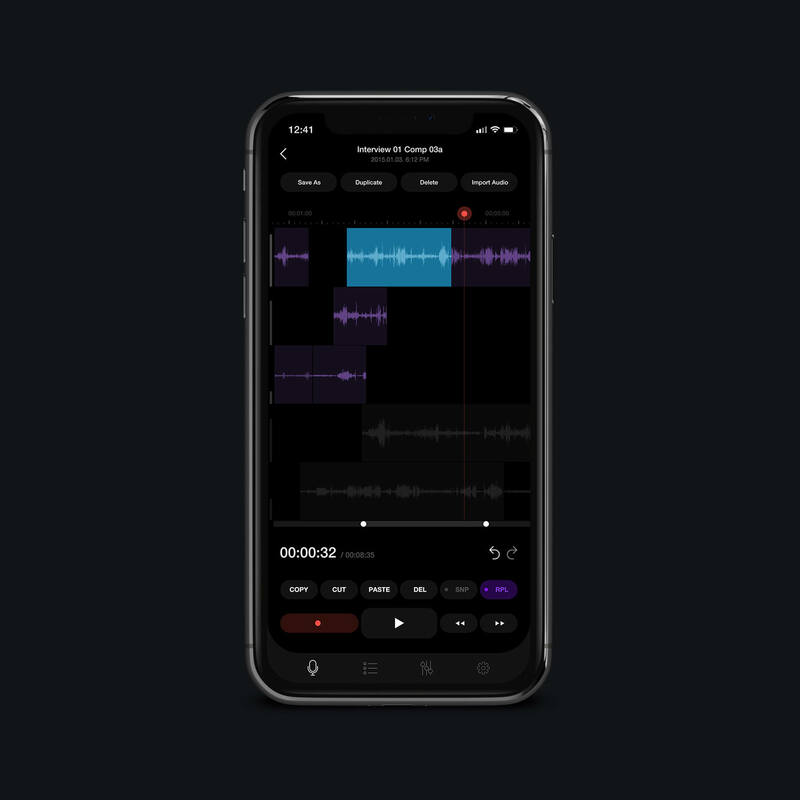 Mark important moments or start new takes with a single tap to easier find your way trough long recording sessions in editing. Markers can be automatically converted to adjustable outtakes to help you organize your recordings. 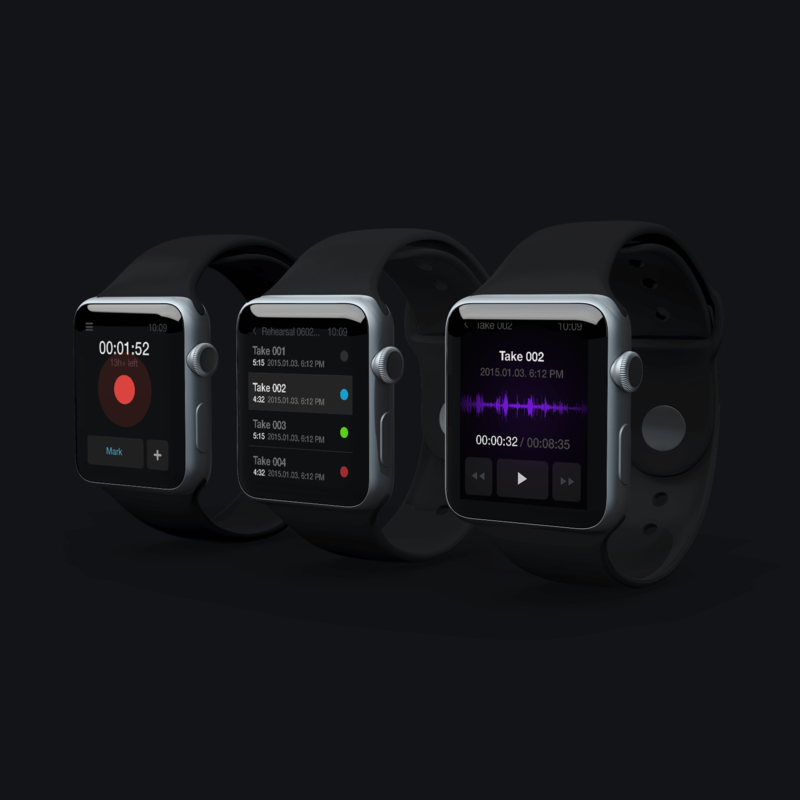 All basic functionality can be accessed from your smartwatch. 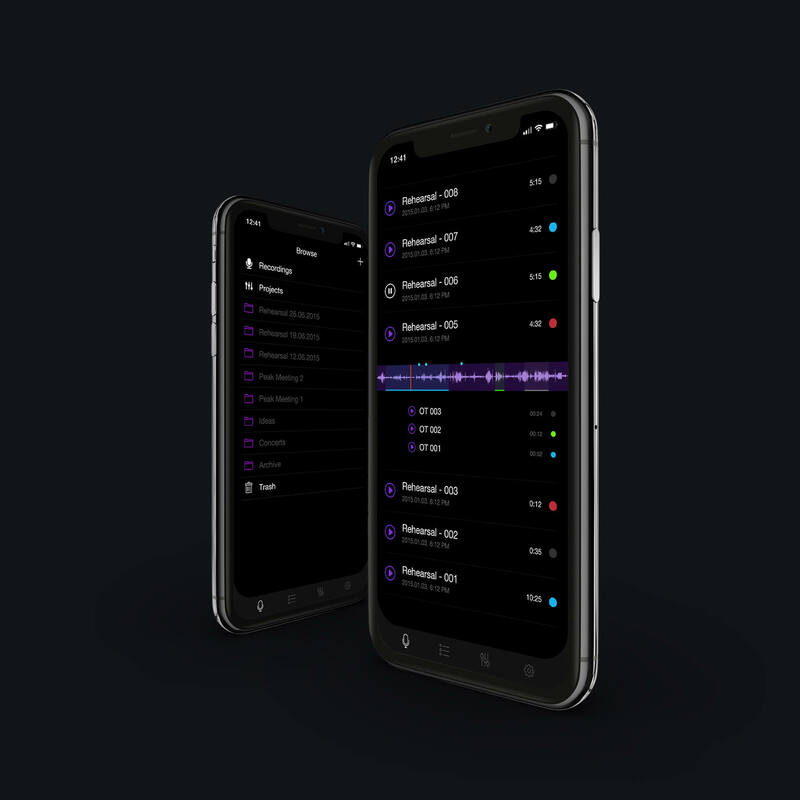 There's no need to tap on the phone during recording and you can go trough and sort down your files without ever having to take out your phone. It's Like Editing In The File Browser. ... or open the editor to get powerful tools like ripple paste and ripple delete, snapping and recording right into your files. The powerful multi track arranger gives you all the tools you need to create on the go.